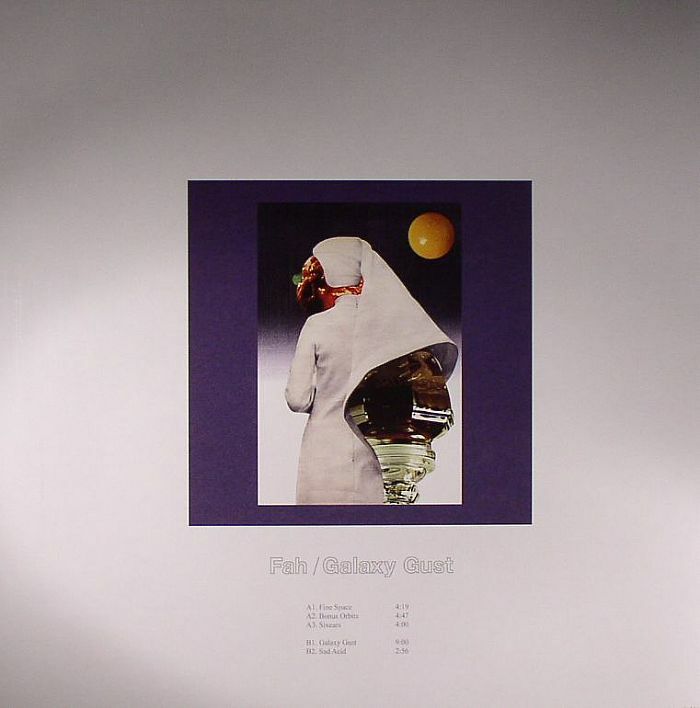 FAH Galaxy Gust vinyl at Juno Records. The fifth release from Dutch acid junkies 030303 sees the debut of mystery producer Fah, and gets off to a superlative start with "Fine Space" which is a tripped-out electro excursion that uses subtle hints of the 303, whilst melancholic female vocals are taken apart by dripping effects. 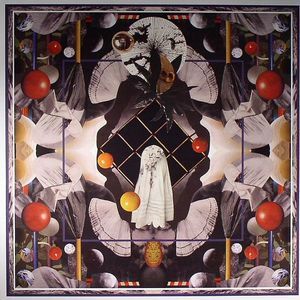 Fah ups the tempo with "Bonus Orbits" and the results fall somewhere between Legowelt and Aphex Twin on a happy day, whilst "Sixears" demonstrates this unknown quantity's talent for dabbling in smudgey textures. The title track "Galaxy Dust" opens the flip, focusing on a more broken rhythmic approach which allows the space for sharp claps and hi-hats to fire frantically between menacing rave sounds and sci-fi melodies. The tempo shifts again on the final track "Sad Acid" where Fah creates a beautifully slow, chugging groove with hints of hip hop influence that forms the backdrop to a fine arrangement of warm acidic chords and beats.